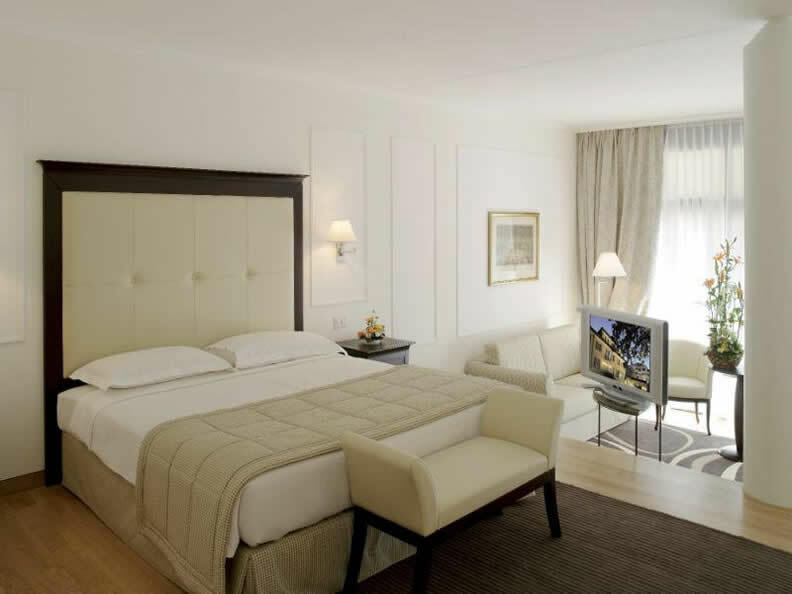 Class, luxury and refinement enchant with Mediterranean style and pure elegance. Here, guests feel like a King. No wonder, as Villa Principe Leopoldo with the annexed Residence Principe Leopoldo actually was once a prince's home. 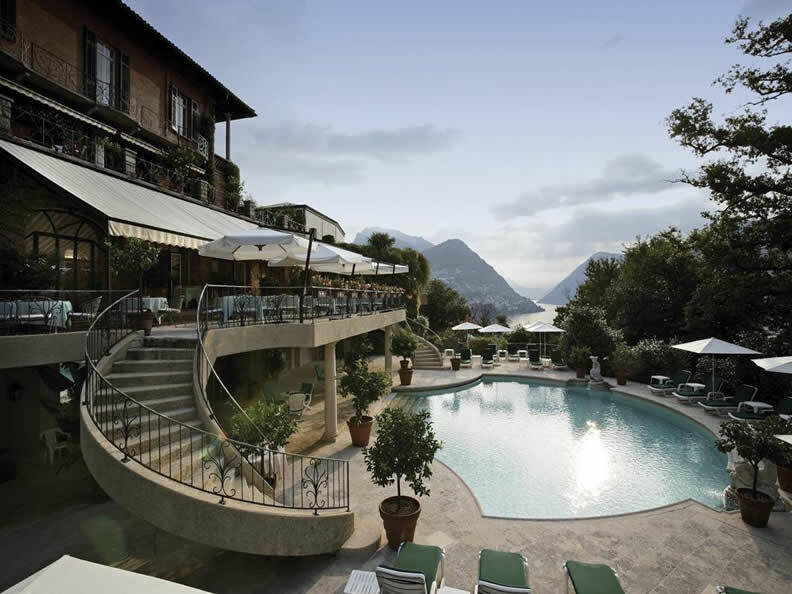 Enchanting its guests with an unequalled view over Lake Lugano and the surrounding mountains, Villa Principe Leopoldo, still expresses the grand elegance of a royal place of abode in its architecture, furnishings, hospitality and service. 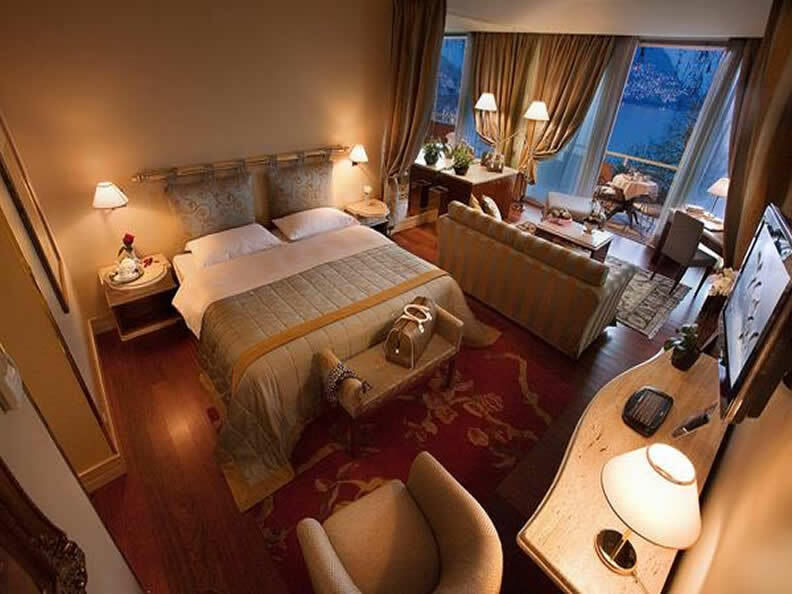 Moreover, the superb quality of each and every detail makes it one of the most exclusive Hotels in Switzerland. The Principe Leopoldo Restaurant, precious show piece of the Hotel, boasts excellent write-ups in the most important international guides. The Principe Piano Bar & Lounge offers an exclusive selection of excellent cocktails and wines, champagne and malt whiskies accompanied every evening by live music. 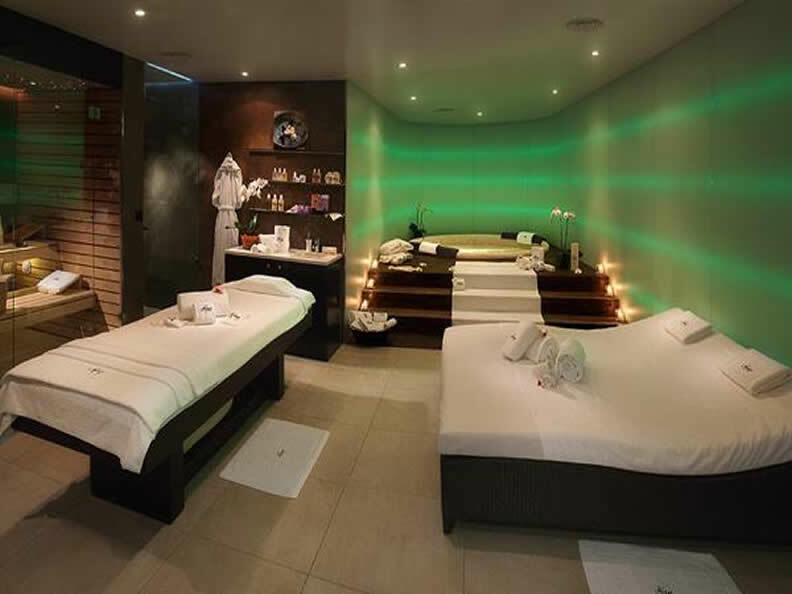 For total well-being, the Kiso Spa, a veritable paradise, offers a relaxing ambience made of luxury, privacy, personalized treatments based on its own top quality cosmetic line. As to leisure time, two heated outdoor swimming pools, two tennis courts and a fitness centre with personal trainer are available. This refined boutique Hotel bestows upon its guests the warmest of welcomes, impeccable service and the highest standards of comfort and well-being. 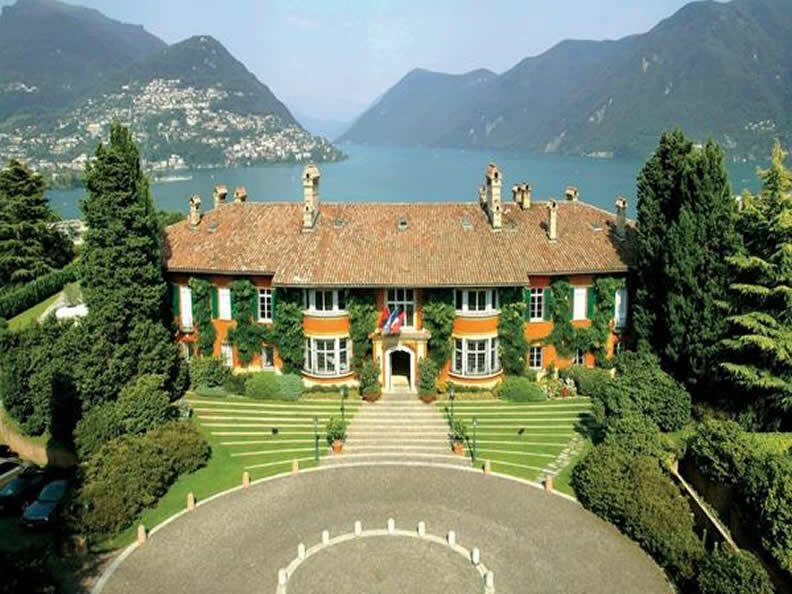 Member of Relais & Chateaux, Villa Principe Leopoldo is a harmonious blend of Italian charm and Swiss excellence. 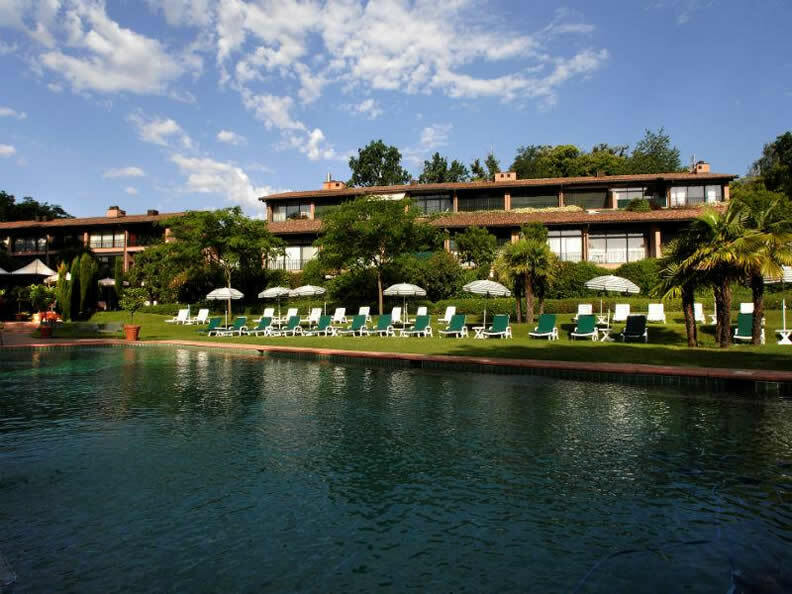 Only on the official site of the Villa Principe Leopoldo and the nearby Residence Principe Leopoldo. By directly using our own online booking search engine, we can guarantee that you will receive the very best rates and booking conditions, the best availability of room categories, access to all promotions and special offers and the possibility of personalising your stay to suit your needs. The system provides the utmost security (Secure Server), dynamicity, simplicity during the booking process, immediate confirmation and privacy.